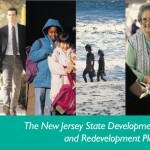 Land-use issues, by their nature, tend to arouse conflict—especially in a state as densely developed as New Jersey. The farmer wants to sell his land to a developer, but the neighbors want it kept as open space. The town wants to zone a parcel of land for offices, but the board of education wants to reserve it as a possible future site for a school. For the most part, we have a pretty functional system to deal with these conflicts, as long as they are confined to a single community. This system tends to break down, however, when you cross municipal borders. Take the case of a proposed housing development in Eatontown, Monmouth County. As reported by the Asbury Park Press, the Monmouth County Board of Chosen Freeholders has expressed opposition to a proposal for a major retail and residential development in Eatontown and has asked Eatontown officials to reject the application. The proposed development calls for more than 700 homes and 530,000 square feet of retail to be built on the site of what is now a country club. The freeholders say it would create a traffic nightmare, could cause flooding and would remove open space from an already “fully developed” region. The development would also create competition with the planned redevelopment of Ft. Monmouth. 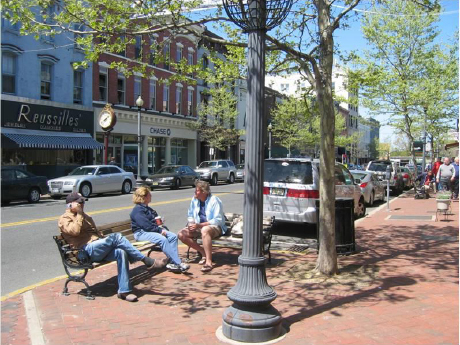 The freeholders may be right in their objections to the development. They may be wrong. In either case, no one would dispute their claim that the proposal “does not pass the litmus test of good regional planning.” Under the state’s Municipal Land Use Law, however, it doesn’t have to. 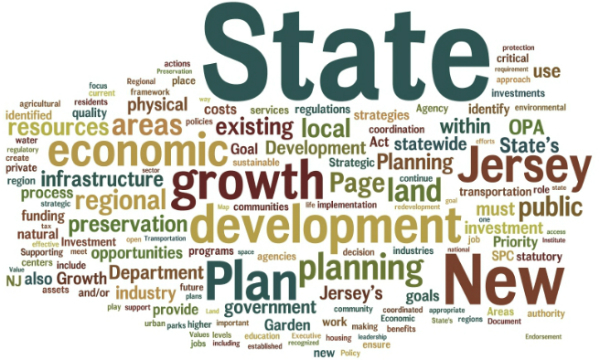 Outside of special planning areas (the Hackensack Meadowlands, the Pinelands, the Highlands), regional planning, in any formal sense, doesn’t exist in New Jersey. 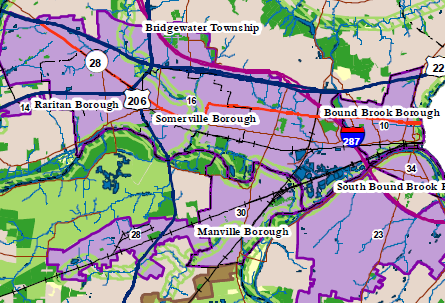 Eatontown has no legal obligation under the MLUL to consider the impacts on neighboring communities of development that takes place within its own borders. Although traffic congestion, retail saturation, the greenhouse gas emissions associated with a major new auto-dependent shopping center and other impacts will certainly be felt throughout the region, the bottom line for Eatontown is that every penny of additional property taxes generated by the project will stay in Eatontown. The freeholders have every right to complain about the proposed development—but under the current system, that’s about all they can do.